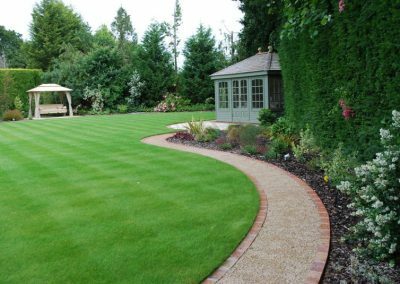 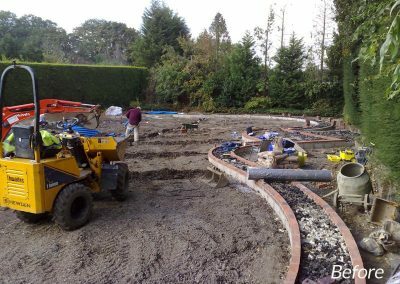 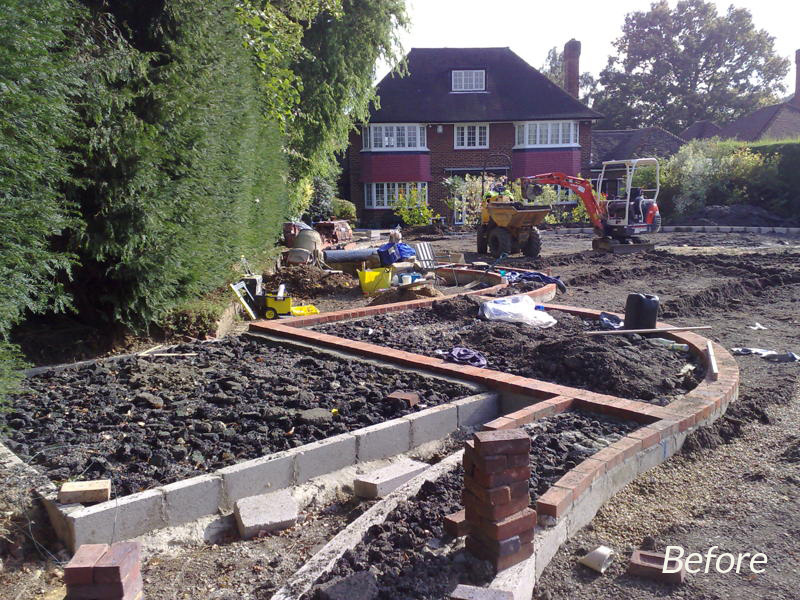 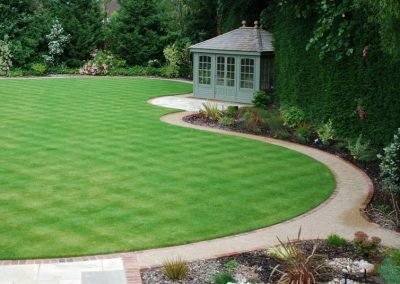 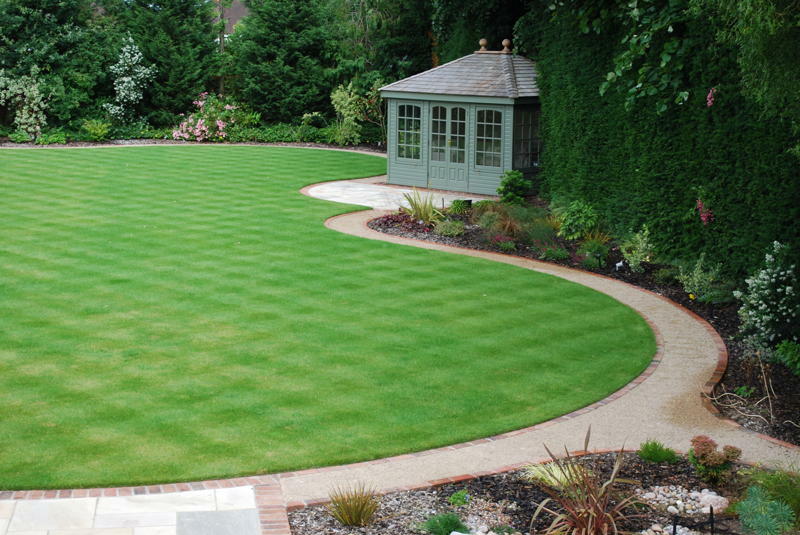 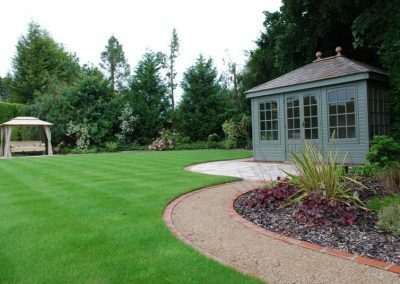 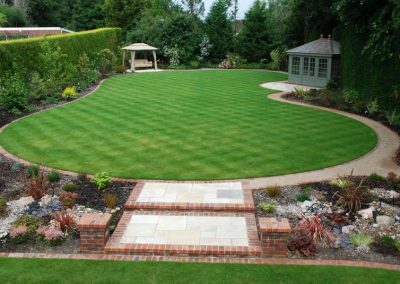 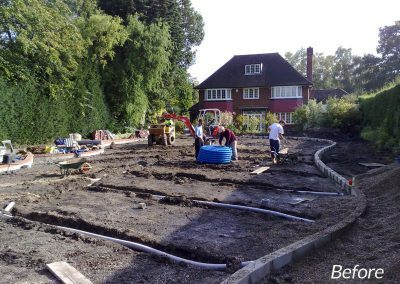 The brief for this project was to remove a tennis court that was taking up approximately two thirds of the garden and to replace it with a completely new landscaping scheme. 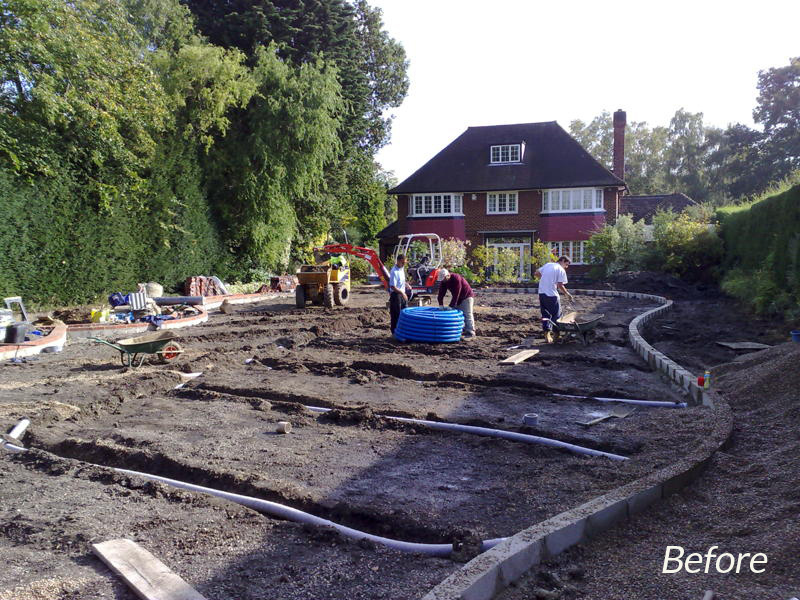 As you will see from the photographs, the area needed land drainage before the new topsoil was brought in. 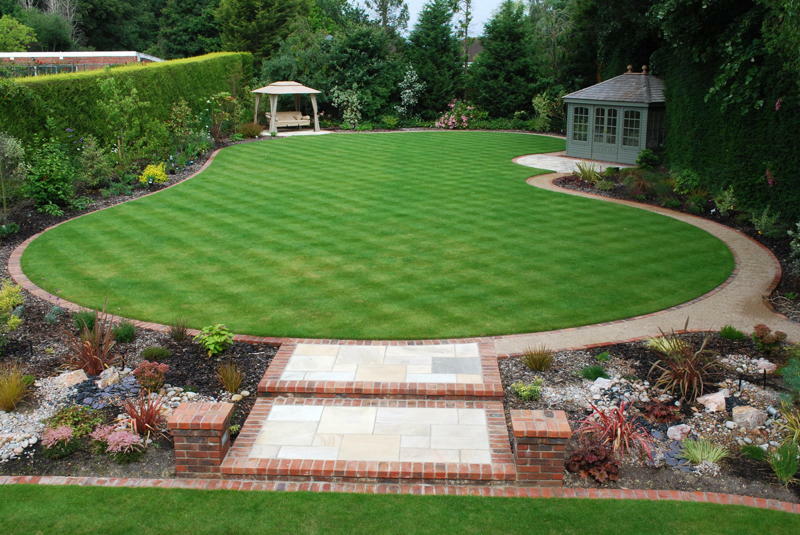 The finished result was such a huge transformation from the once dominating tenniscourt..